The documentary of the 2002 David Gilmore tour. This includes interviews and his solo version of some Pink Floyd songs. 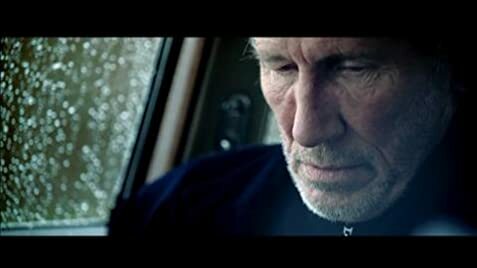 A documentary of the tour for Pink Floyd's "delicate Sound of Thunder". 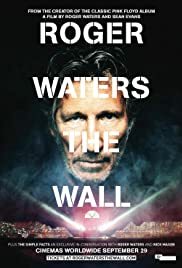 Roger Waters: ...where we came in? A little slow to grab my interest but stick with it; what a fantastic concert and a visual assault on the senses superb!